The Asahi Optical Company is one of Japan's most renown camera and lens manufacturers. Their story starts in the early 1920s, the company focusing on both 35mm and 120mm (medium format) film cameras. Some of the early Asahi cameras employed a screw mount (M37) similar with the later M42 mount. After 1950, their first 35mm film cameras were the SLR Asahiflex, which still used the older lens mount. It was only in 1957 that the development of the Pentax cameras with M42 mount announced the beginning of a "new era" in the camera and lens business. In fact, the M42 mount became known as the Pentax mount because of its employment on Pentax cameras. The Spotmatic series are the most celebrated today, for their build quality, robustness and practicality. But these cameras represent only half of the picture, the other being the Takumar lenses, which were upgraded to the new M42 mount. 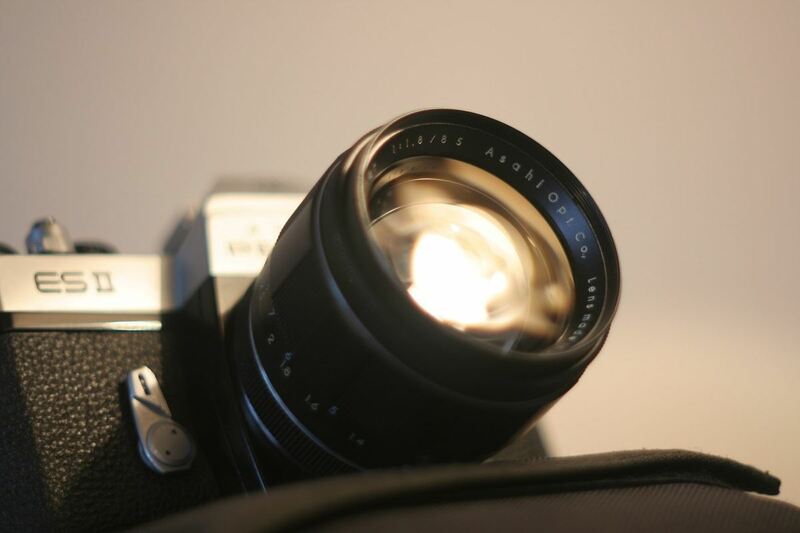 The Takumar lenses were first employed on the Asahiflex cameras using the older mount type. Once upgraded, they were renamed Auto-Takumar, being the first preset modern M42 mount lenses. In the early 1960s the Super-Takumar single-coated lenses were introduced. These lenses had a Manual/Auto switch aperture system. This meant that the aperture could be set at the desired stop - the manual mode; or that it could be pre-set, as it activated automatically when the shutter was pressed - the auto mode. Later the Takumar series were upgraded with a new coating. Also, several exterior changes were made, so the Super-Multi-Coated and finally SMC Takumars saw the light in the first half of the 1970s. These were the last Asahi made M42 mount lenses, because the company switched to the Pentax bayonet also known as the PK mount. This meant a whole new generation of cameras as well. The new lenses were named SMC Pentax. Later the letters M and A were added to differentiate between upmarket and budget lenses, but this is another story. We will only say that these lenses were intended to replace the Takumar lenses, which they did brilliantly in terms of optical performance. However, we consider that they lost some of their feel, mainly because the new SMC Pentax lenses began using plastic materials, where the older Takumar lenses employed only metal. 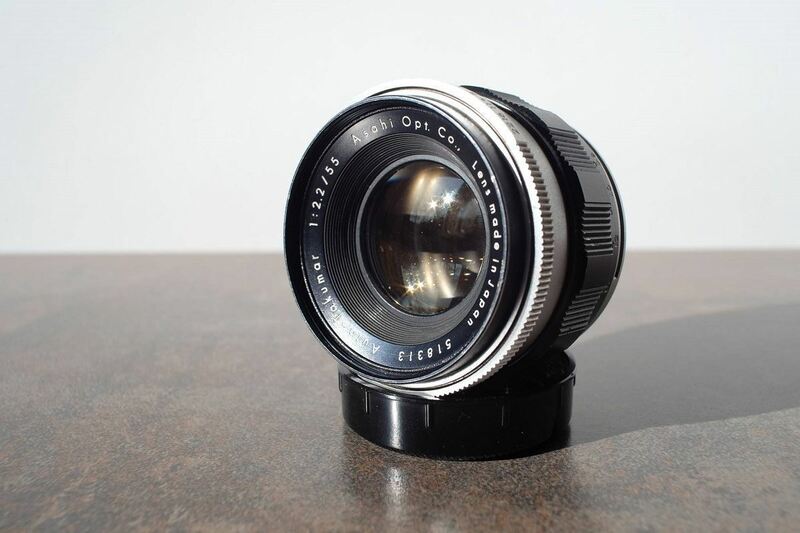 The 20mm f4.5 Super-Multi-Coated Takumar is a rare wide angle lens made by Asahi Pentax during the late 1960s (the Super-Takumar version) and principally during the 1970s (the current S-M-C Takumar version). Build quality, both optically and mechanically is superb. This manual focusing lens has that very nice feeling - which some of today's lenses have long lost - of real metal and glass.Yes, having an maximum aperture of f4.5 means that the wide angle Takumar is a bit slow, but that will bother you only when working indoors. The minimum focusing distance is 0,2m; it uses only a 58mm filter. 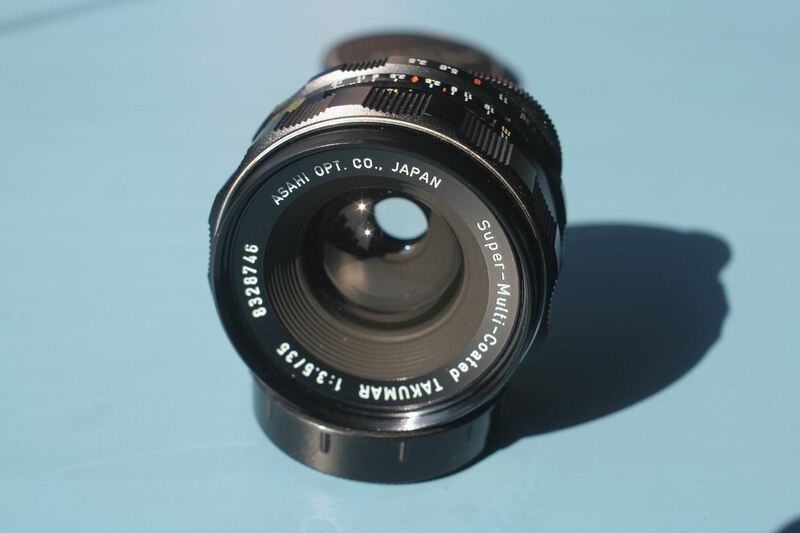 The 24mm f3.5 Super-Takumar is a wide-angle lens in the M42 mount made by Asahi Pentax during the late 1960s. The lens has the same well-known features of the series: quality, reliability, ergonomics and that nice smooth feeling that distinguish Takumars from many other vintage lenses. The quality of the glass is very good, maybe not as good as the more recent SMC Takumar but still very solid; remember that the 24mm f3.5 Super-Takumar is a non multicoating lens. It may be prone to flare when shooting against the sun, in which case a good filter and a hood are required for optimal use. It renders colors beautifully and it has very good contrast and sharpness. These Takumar lenses may be old, but the build quality is impeccable still after 50+ years. 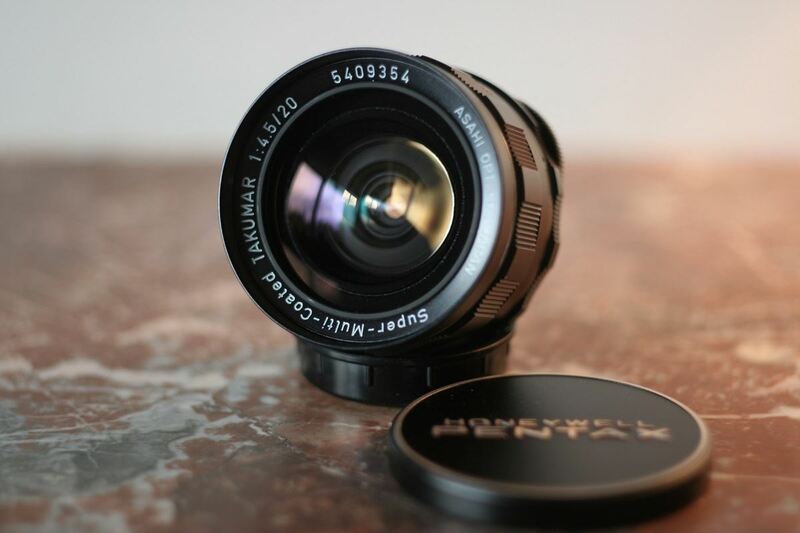 The 24mm Takumar has a minimum focusing distance of 0,25m, it weighs 247g and uses a 58mm filter. 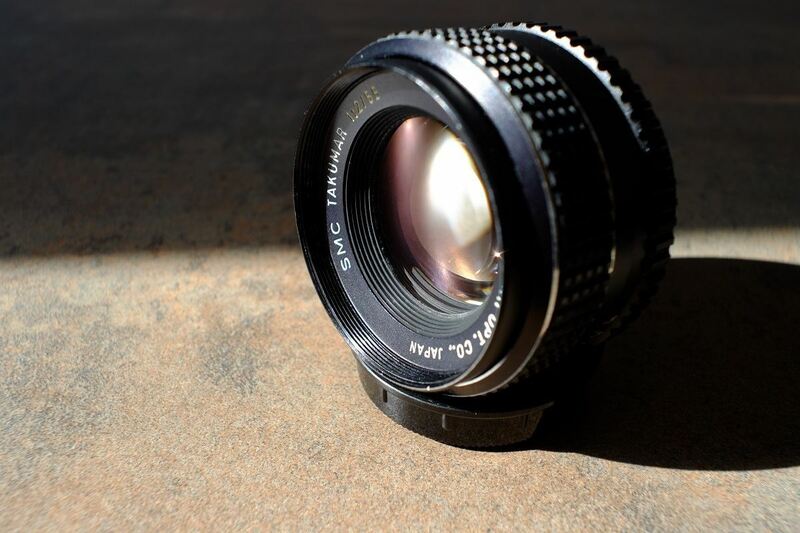 The 28mm f3.5 Takumar is a great lens, one of the classical Asahi Optical lenses. It has the specific features of the Takumar series, which means it is sharp, with an excellent mechanical feel and a very smooth focus. It is also light and small for a wide angle lens, which makes it easy to carry around. It is not a fast lens at f3.5, but the 28mm Takumar isn't about that. If you choose wisely your lighting conditions, you’ll be rewarded right away, as the lens has very good color rendering and contrast. 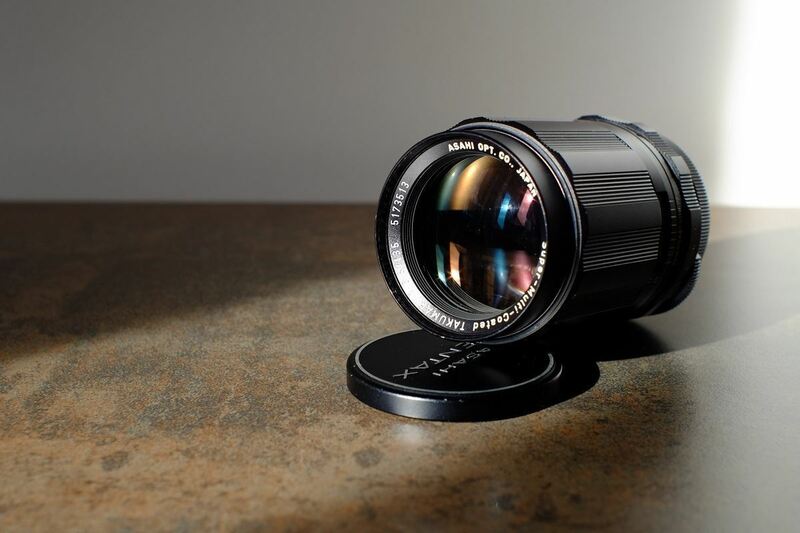 The 28mm f3.5 Takumar has a minimum focusing distance of 0.4m, it weighs 212g and has a 49mm filter. The 35mm f2 Super-Multi-Coated Takumar is a wide angle lens made by Asahi Pentax during the 1970s. 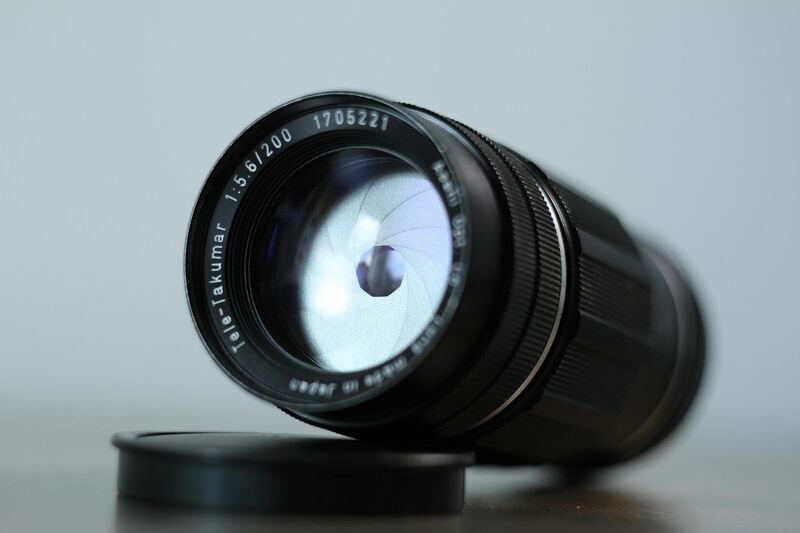 Several versions of this lens were produced, with variations such as the Super-Takumar having a 67mm diameter instead of the usual 49mm. Its f2 maximum aperture makes this 35mm the fastest wide angle lens of the Takumar series. 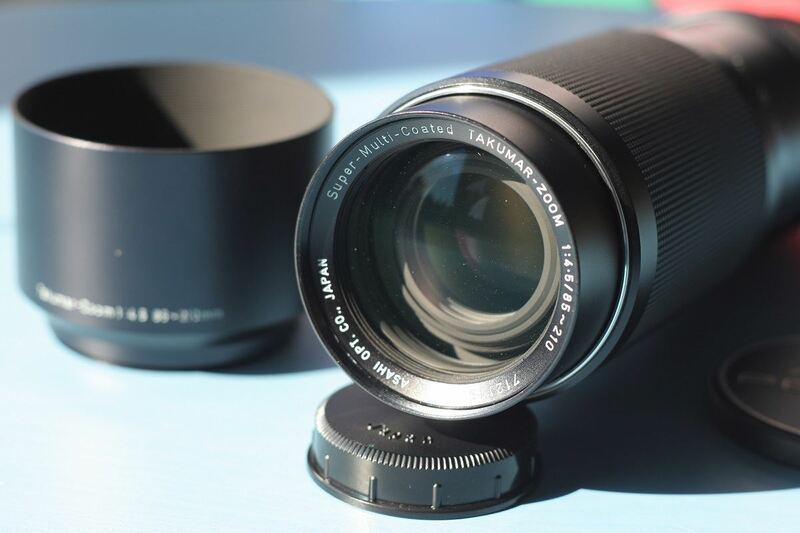 The 35mm f2 S-M-C Takumar has the same well known design that characterizes the whole series. The build quality is great and so is the usability. This is a lens that works flawlessly 50 years after it had left the production table. The aperture ring is very precise, so the stops are easy to find and work with. The lens is relatively large, especially when compared to its super compact brother, the 35mm f3.5 S-M-C Takumar. Its optics are very good, as it is the case with premium Japanese lenses. At f2, this version is evidently softer than the f3.5 version, but it is totally usable. Rendering and contrast are very consistent, although the f3.5 version seems a fraction better. The 35mm f2 S-M-C Takumar weighs around 240g and uses a 49mm filter. The minimum focusing distance is 0.4m. 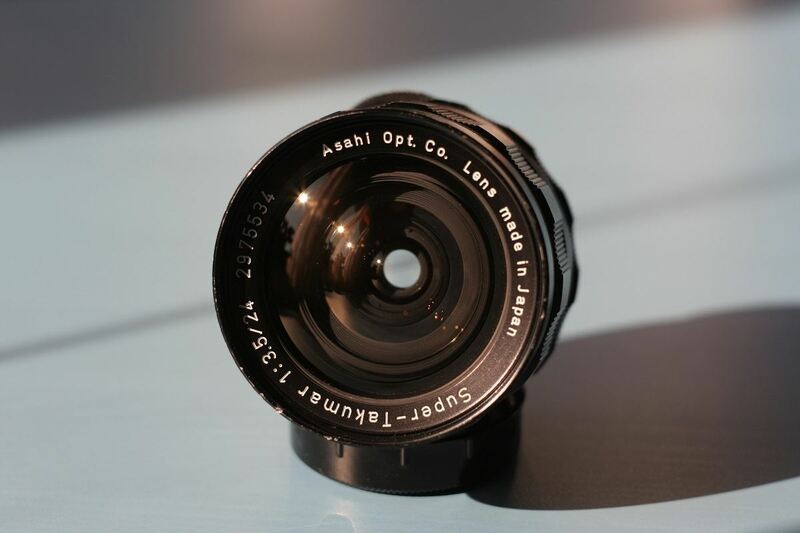 A classic Asahi Optical lens, the 35mm f3.5 Takumar has the specific features of the Takumar series. This means it is sharp, with an excellent mechanical feel and a very smooth focus. It is also very light and unusually small, which makes it very easy to carry around. Ergonomics wise, its dimensions may bother users who prefer a big grip. Despite having a maximum aperture of f3.5, the 35mm Takumar has other advantages. If you choose wisely your lighting conditions, you’ll be pleased to discover it has very good color rendering and contrast. 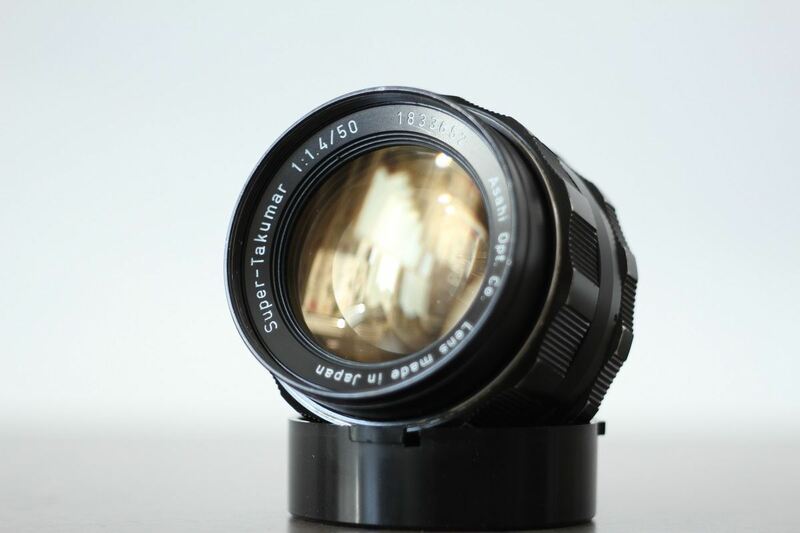 The 35mm Takumar has a minimum focusing distance of 0.45m, it weighs only 150g and has a 49mm filter. 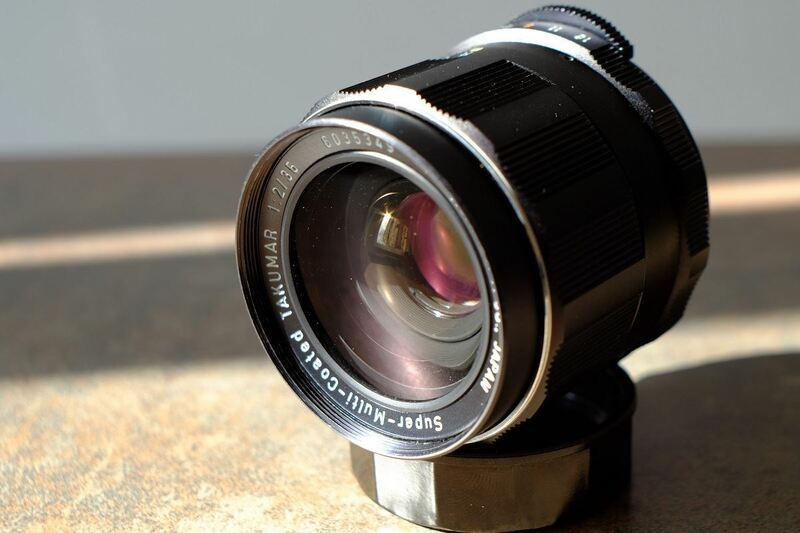 The 50mm f1.4 Takumar is rightfully one of the best known Asahi Optical Co. lenses. Because of its fast aperture, the image looks creamy, with a very interesting bokeh and without being soft. Stepped down, it becomes sharper and sharper, so it's truly a versatile lens. Most of the Takumars f1.4 you find around are the later SMC versions, having the latest Takumar coating. However, Canon users should know that the SMCs are bulkier than earlier versions so they might hit the mirror on full frame (6D, 5D). On crop cameras like the 7D, focusing will be not very good. On the other hand, Nikon or mirrorless users won't have any problems. For Canon users, we recommend the Super-Takumar f1.4, which has a slightly different exterior design and it fits perfectly, so no worries here. Last but not least, the Takumars f1.4 have excellent build quality and very good optics, being one of the most reliable lens out there. Basics specs are the same, regardless of the version: a minimum focusing distance of 0.45m and a 49mm filter. At 230g, the Super-Takumar is a little lighter than the SMC, which weighs 250g. 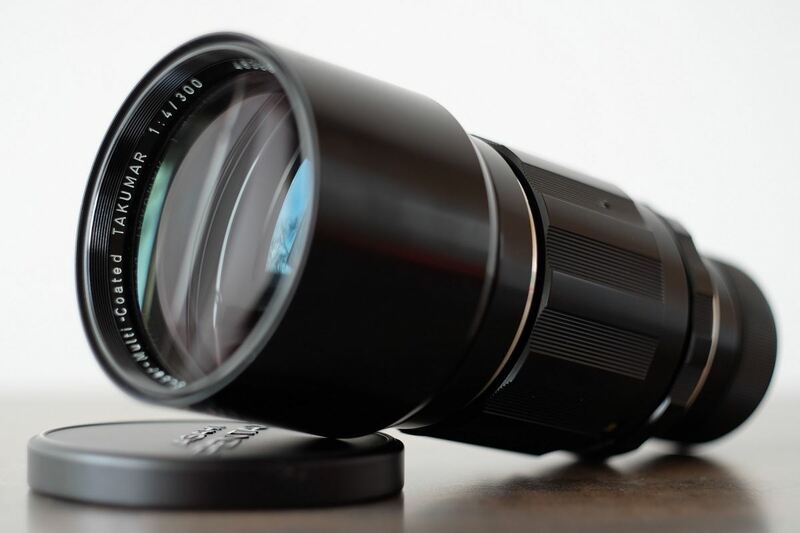 The Takumar 55mm is a standard lens of the Takumar series. It came in two versions, the faster f1.8 and the slower f2 maximum aperture, which seem to have the same optics. We find them both to be of good value, as they are sharp and they have an excellent build quality. All in all, the Takumar 55mm are good lenses, although somehow overlooked mainly because of its big brother, the famous Takumar 50mm f1.4. 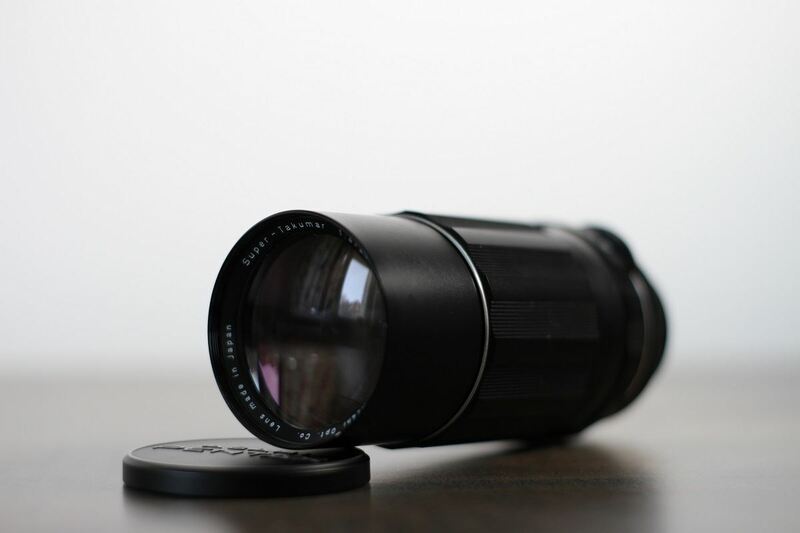 The Takumar 55mm has a minimum focusing distance of 0.45m, weighs 200g and has a 49mm filter. 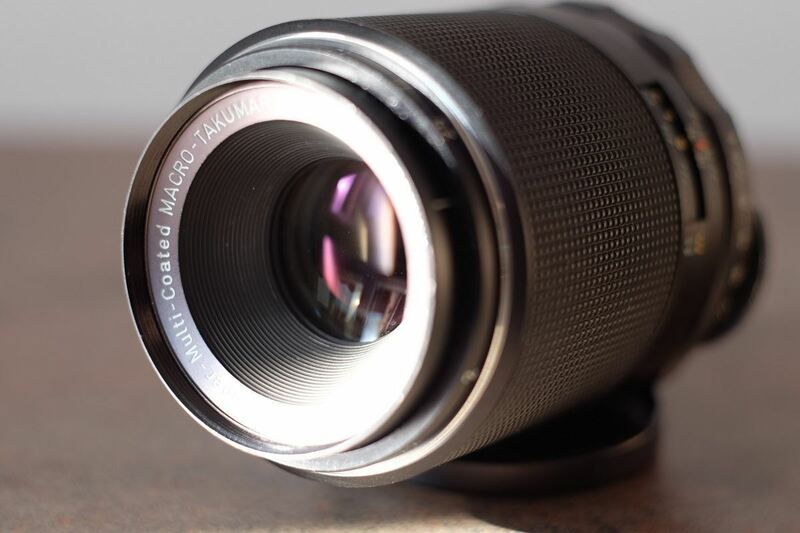 The 85mm f1.8 Auto-Takumar is a short telephoto lens made by Asahi Pentax during the early 1960s. This is an early version and the lens is also available as Super-Takumar and S-M-C versions in the M42 mount. This Auto-Takumar is an old lens, but what makes it special are its crafting and the quality of the glass. Nearly 60 years after it left the assembly line, the lens seems capable to last another 60 years, if used properly. Both reliability and perceived quality are great, the focusing is smooth and very precise. Back in the days, this would be the lens of choice when making portraits and wanting something else than the usual 135mm lenses. The Auto-Takumar uses a 55mm filter and weighs around 320g. The minimum focusing distance is of 0.85m. The 135mm f3.5 Takumar is a standard telephoto lens made by Asahi Pentax. You'll find several versions of this lens, such as the Super, Super-Multi-Coated and SMC. They're basically the same in terms of optics and design, what's different is the coating layer: initially they were single coated, but later they had several versions of multi coating. 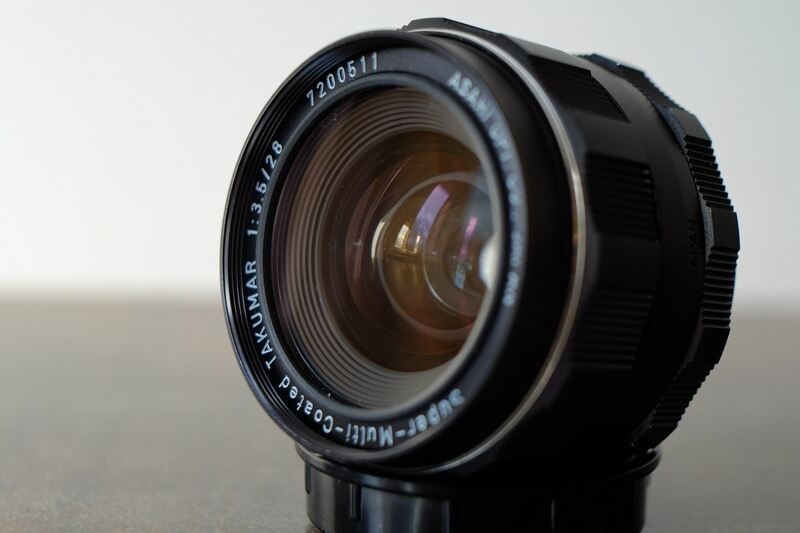 The 135mm Takumar has an excellent build quality and is one of the most reliable M42 lenses. Maybe some will find it a bit slow at f3.5, but we think that it can prove you wrong when you put it to test: it's a sharp lens which has rich colors and a very smooth focusing ring. It is also rather light and small, which makes it easy to carry around. Naturally, the newer multi-coated versions are less prone to flair than older ones. 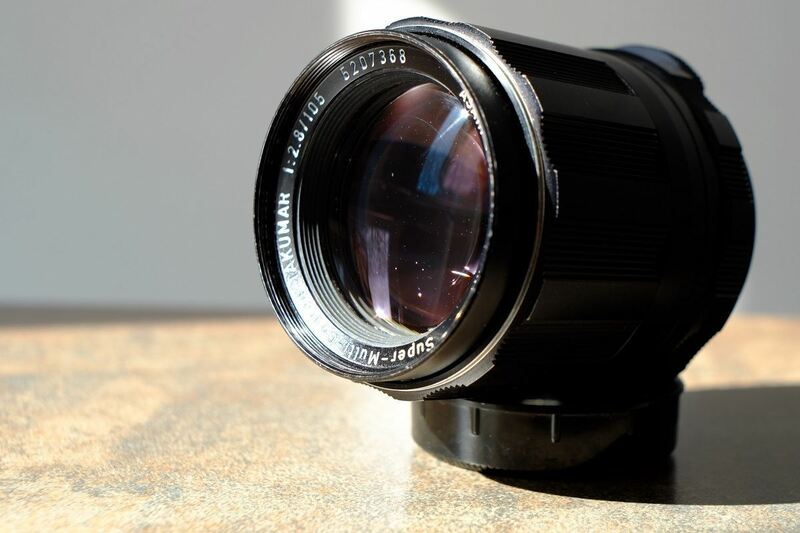 The 135mm f3.5 Takumar has a minimum focusing distance of 1.5m, weighs 342g and takes a 49mm filter. The 200mm f4 Super-Takumar is a medium telephoto lens made by Asahi Pentax during the second half of the 1960s. This lens can be considered an improvement of the older 200mm f5.6 Tele-Takumar. The new, faster and larger Super-Takumar replaced the old, slower and more compact Tele-Takumar. The lens has the same feel and consistency as its brothers from the Takumar family: great build quality and decent size and weight (although heavier than its predecessor). Despite its age, this lens still works very smoothly. The 200mm Super-Takumar is best used for landscape and wildlife photography, maybe even urban photography and portraits (it's true that on mirrorless cameras, most of this old medium-long telephoto lenses seem a little heavy and out of hand). The lens gives some beautiful colors, it has a pleasant bokeh and it is surprisingly sharp even wide open. The 200mm f4 Super-Takumar weighs around 560g and uses a 58mm filter. The minimum focusing distance is 2.5m. The 200mm f5.6 Tele-Takumar is a medium telephoto lens made by Asahi Pentax during the 1960s. The Tele-Takumar, along with the Auto-Takumar, were the first "modern" lens series made by the Japanese company. Production was started in the late 1950s and ended in the early 1960s, when the Super-Takumar series was introduced. These were some of the first Takumar lenses to hit the European market. The very good reputation that Asahi enjoyed soon after was thanks to these interesting lenses. The build quality is very good and if kept properly, this lens won't need any service even after 50+ years. The quality of the glass is also very good. The 200mm f5.6 Tele-Takumar is a small lens, shorter than the 200mm Meyer/Pentacon and lighter than the 200mm Jupiter. The lens has the same external look as the later Takumar lenses, but being older, it has the preset aperture control. The lens is very sharp even wide open, has very nice colors and a lovely bokeh. It may be prone to flare, but normally the lens has a dedicated hood to protect the front element from the sun rays. The Tele-Takumar is only single-coated. The 200mm f5.6 Tele-Takumar uses a 49mm filter and it weighs around 410g. In terms of minimum focusing distance, the Tele-Takumar does good with 2.5m. The 300mm f4 Super-Multi-Coated Takumar is a long telephoto lens made by Asahi Pentax during the first half of the 1970s. This M42 mount version stands between the Super-Takumar and the SMC Pentax, the latter using the PK mount. The Takumar name is synonymous with high quality optics and very fine craftsmanship. The S-M-C Takumar is fast, light and very sharp. It is best used for landscape and wildlife photography, but also for sporting events and urban photography. The lens usually comes with a tripod ring and has a built-in hood. The S-M-C Takumar is a rather compact 300mm lens, especially when compared with the Meyer/Pentacon or the Tair lenses. The lens has the same well known design that characterizes all Takumar lenses of its generation. As a curiosity, generally, all Japanese lenses have the minimum focusing distance inferior to their German or Soviet counterparts. The 300mm S-M-C Takumar is no exception, with a mfd of 5.5m; while the German 300mm f4 Pentacon has a mfd of 3.6m and the Soviet 300mm f4.5 Tair of only 2.2m ! It uses a 77mm filter and it weighs about 850g..